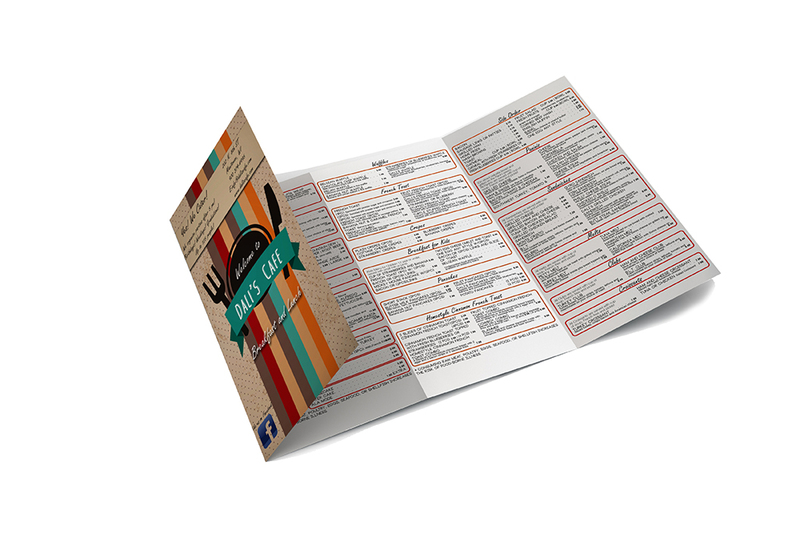 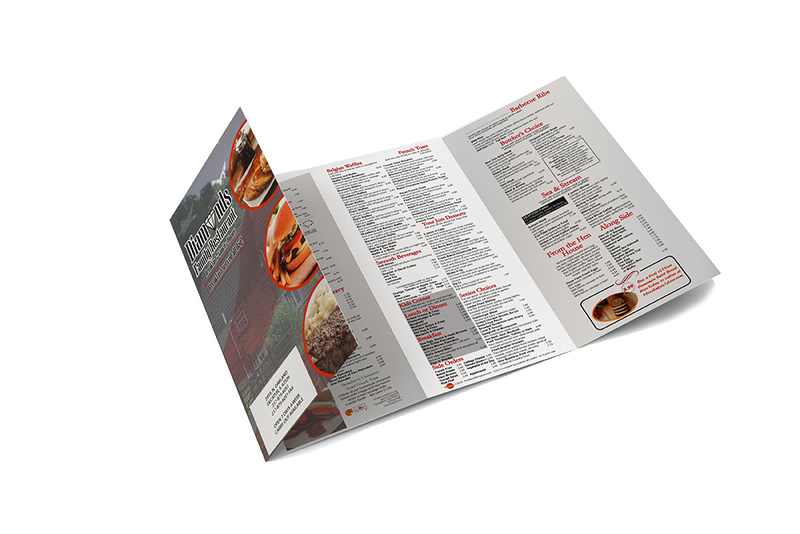 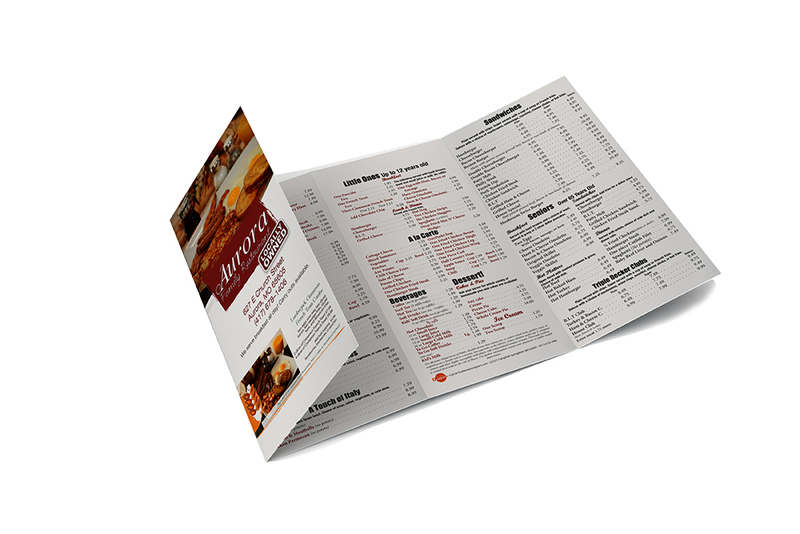 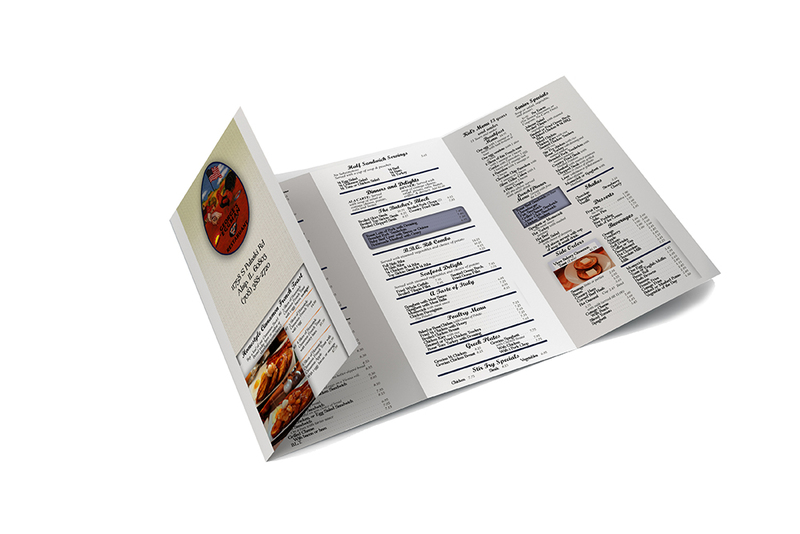 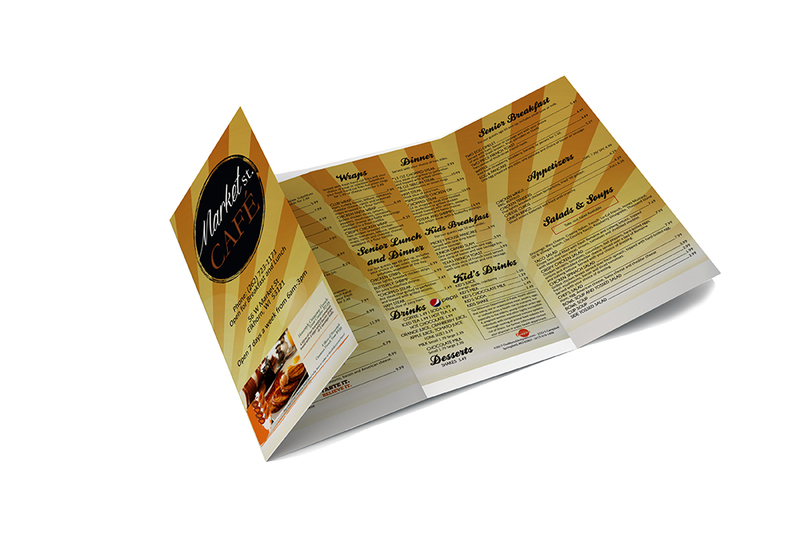 Interested in Take-out menus? 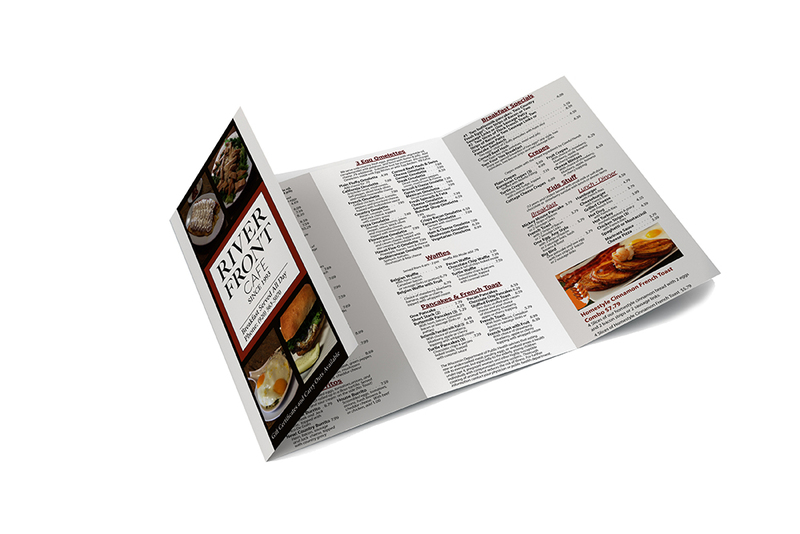 Let our expert designers make a design that wows your customers. 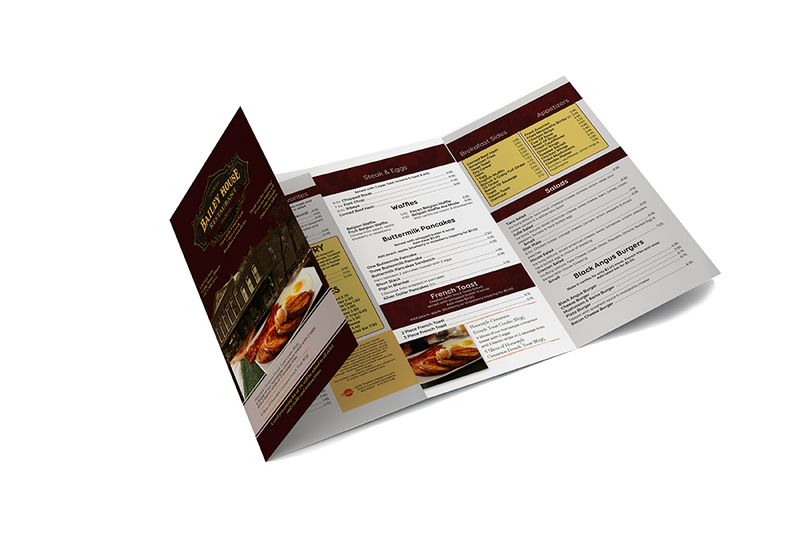 Get in touch with us using the contact form below.